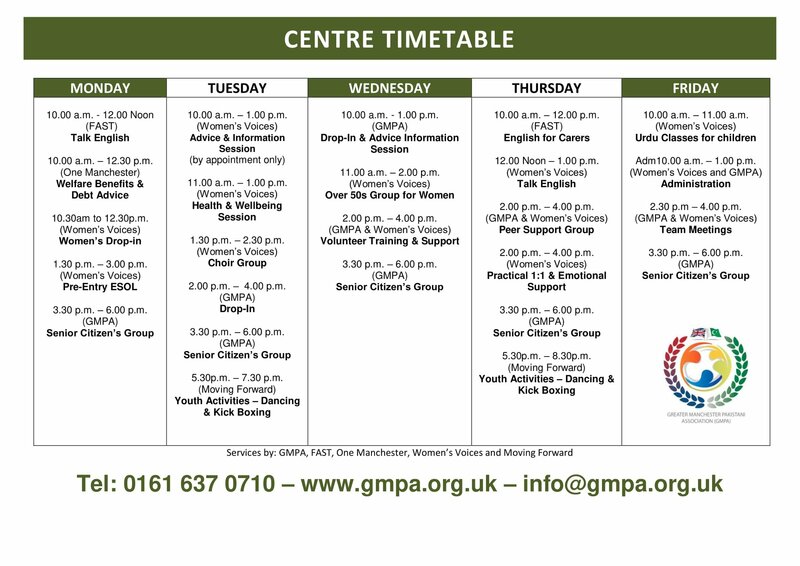 So, so much to do at the #Pakistani Community Centre in #Longsight, #Manchester. For more info call us on 0161 637 0710. Activities for everyone, from all communities, from young to old!